 What Will A Psychic Photo Reading Reveal For You? 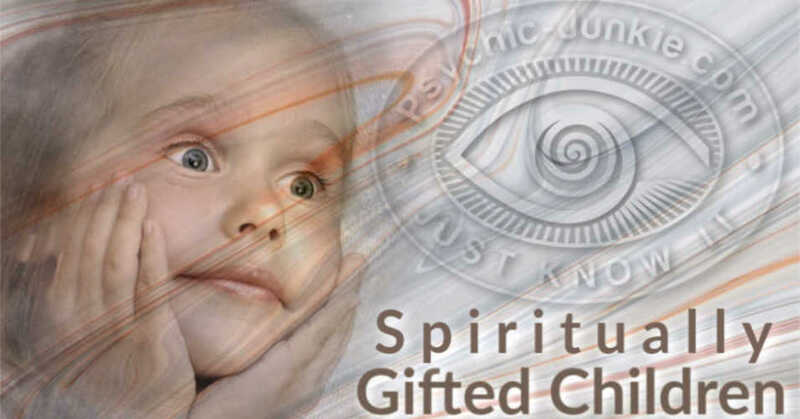 Psychic Photo Reading is a form of Psychometry. While you will normally look AT your photos a good psychic will look INTO your photos. The reading of a photograph by a psychic is similar in some ways to a psychic reading a tarot card in that the reader will ‘gaze’ at the picture while being open to the thoughts, feelings and visions that come to mind. Psychometry is the art of reading objects and photo reading has close associations to this ability. Everything is energy. Images captured in photography will hold a subtle energy that can be tuned into just like objects owned and worn by a person can be. Photos of subjects taken in relaxed and natural environments are always better than pictures taken in artificial or tense situations. Clear, full face, photos are better than small snaps of a subject set amongst other people. Each of the other people’s images will hold equal energy and so will weaken the clairvoyant clarity when querying just one person amongst a group. Bringing a photo of a loved one in spirit can be a great way to connect when having a reading with a medium. Although it is not necessary, it can certainly help and quicken the connection. Photos are a great help for psychic detectives in locating missing persons. Unofficially there are police forces in many countries who will work with psychics as an aide to find missing people and to investigate current crimes and cold cases. 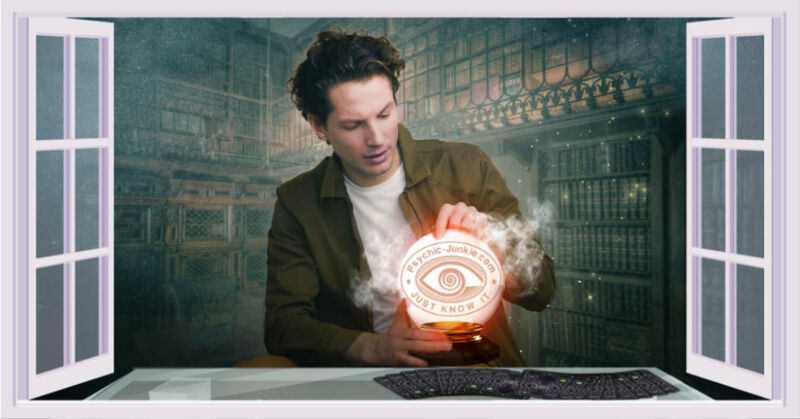 On another hand it is psychic photo readings are used for obtaining psychic advice about the suitability of potential partners.  A good psychic photo reader can usually pick out the cheaters and the true romantics. In extreme cases psychics are requested to peruse the dating site photos of a client’s ‘hit list’. A picture is worth a thousand words to many psychic readers. Photos of your present and past can be tuned into and general fortune telling advice can be fruitful. When looking at prospective properties to live in, (renting or buying) having your psychic scry the property photos can help in knowing the most welcoming and beneficial environment in which to set up home (or business for that matter). Clients will present photos of pets for life/wellness readings as well as passed pet spirit communication.